In a city where crime never sleeps, NYPD Red is the elite task force called in only when a case involves the rich, famous and connected. Detective Zach Jordan and his partner, Kylie MacDonald the woman who broke his heart at the police academy are the best of the best, brilliant and tireless investigators who will stop at nothing to catch a criminal, even if it means antagonising the same high-flying citizens they’re supposed to be helping. 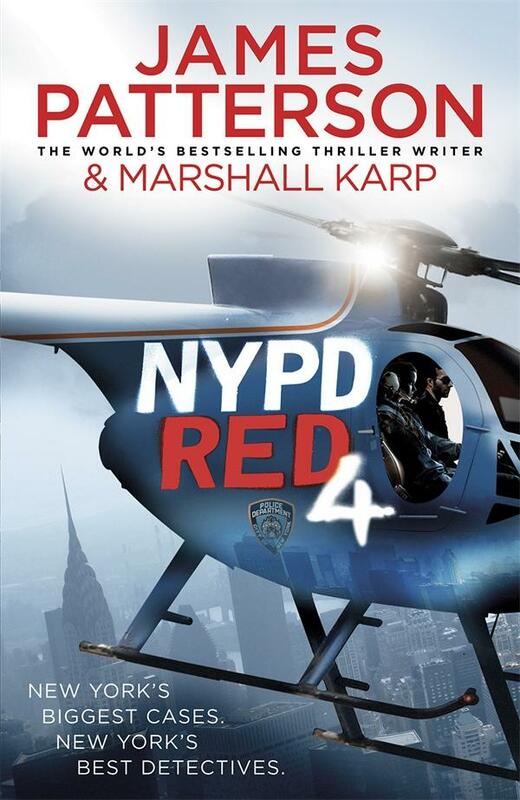 When a glitzy movie premiere is the scene of a shocking murder and high-stakes robbery, NYPD Red gets the call. Traversing the city’s highs and lows, from celebrity penthouses to the depths of Manhattan’s criminal underworld, Zach and Kylie have to find a cold-blooded killer–before he strikes again.